Do you like cute puppies? Do you like playing with cute puppies. 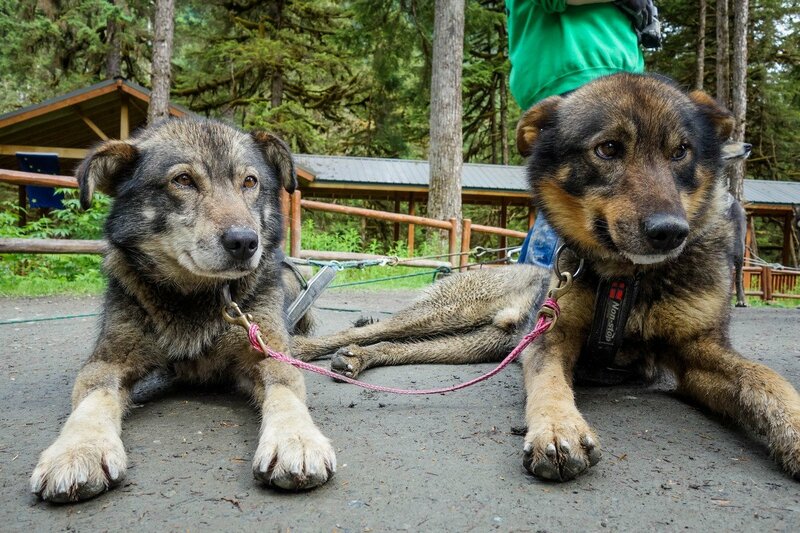 You have satisfied the prerequisites for the Alaska Sled Dogs & Musher's Camp shore excursion. 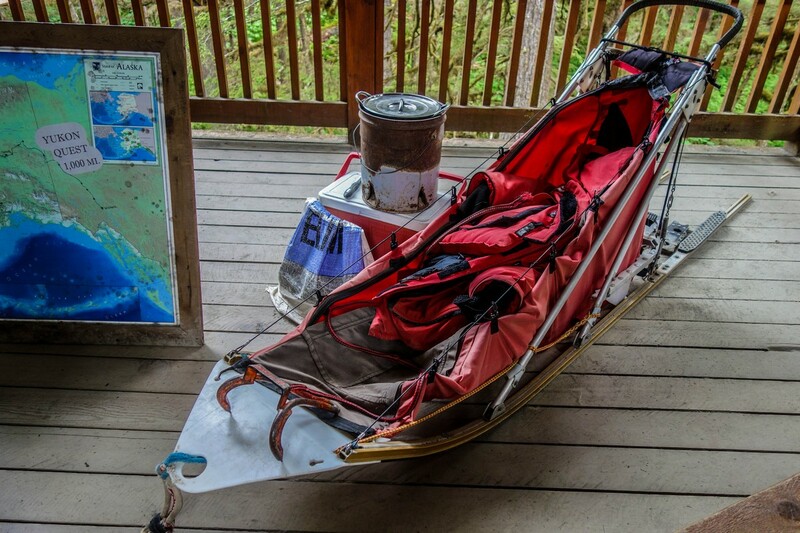 That is essentially what we thought when we booked the Alaska Sled Dogs & Musher's Camp excursion on a recent Explorer of the Seas cruise to Alaska. 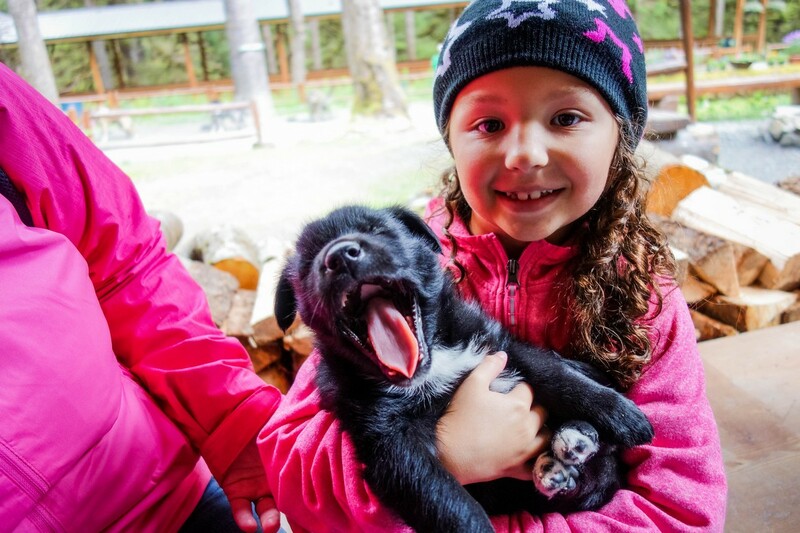 While browsing the Juneau shore excursions, we decided to conduct some serious scientific research and spend a couple of hours playing with puppies...and maybe learning something or two about the Iditarod race. 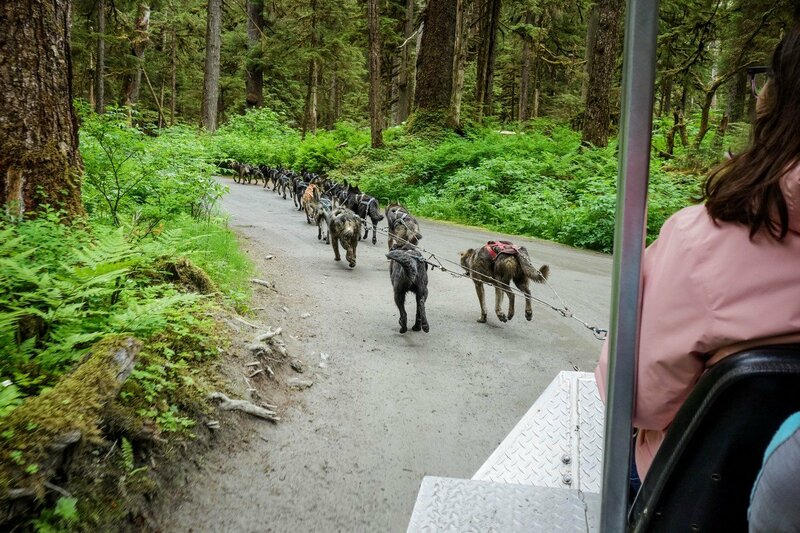 There are many different shore excursions in Alaska that incorporate dog sledding into them, but if all you want to do is focus just on the dog sled aspect and play with puppies, this is the excursion for you. 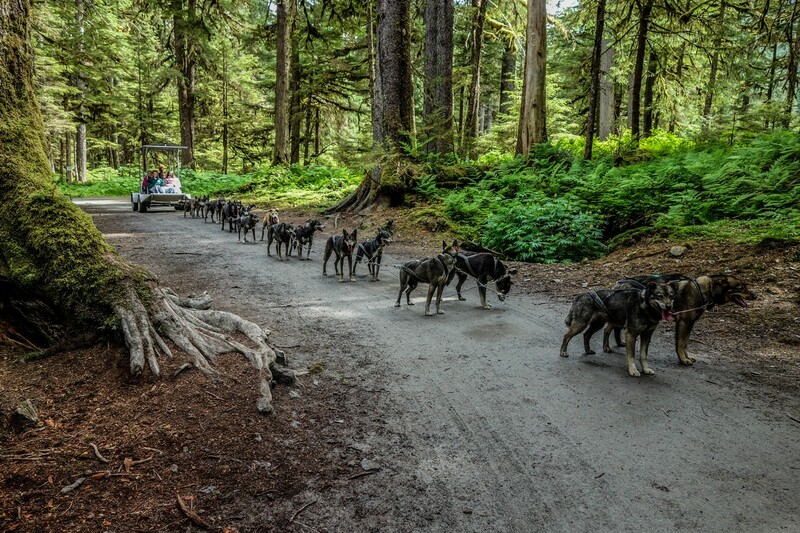 The Alaska Sled Dogs & Musher's Camp tour is offered directly by Royal Caribbean, and can be booked prior to the cruise or once onboard. After disembarking the ship in Juneau, we found our group meeting location in the parking lot adjacent to the pier area. Once everyone arrived, we boarded a small bus that would take us on the roughly 10-15 minute ride to the dog sledding camp. 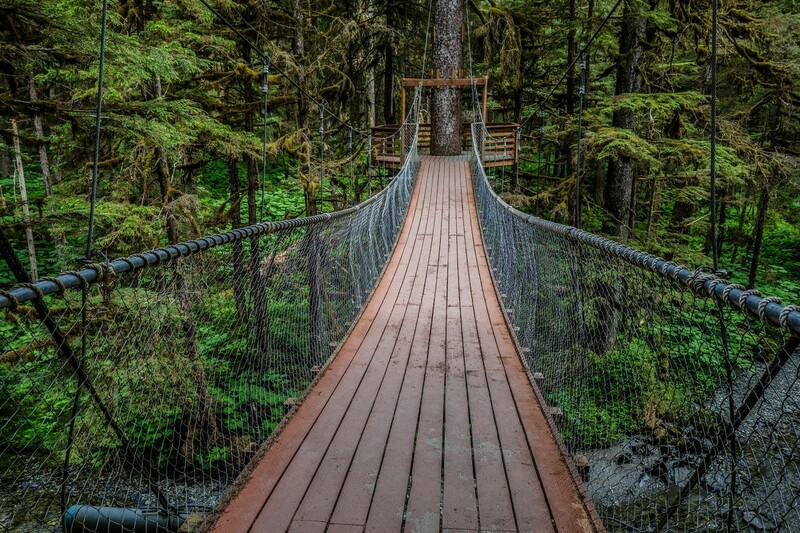 The camp is located on the outskirts of Juneau, Alaska. We visited a real dog sledding camp, where when the operators are not offering tours to cruise passengers, they are training for dog sled races that will take place in the winter. 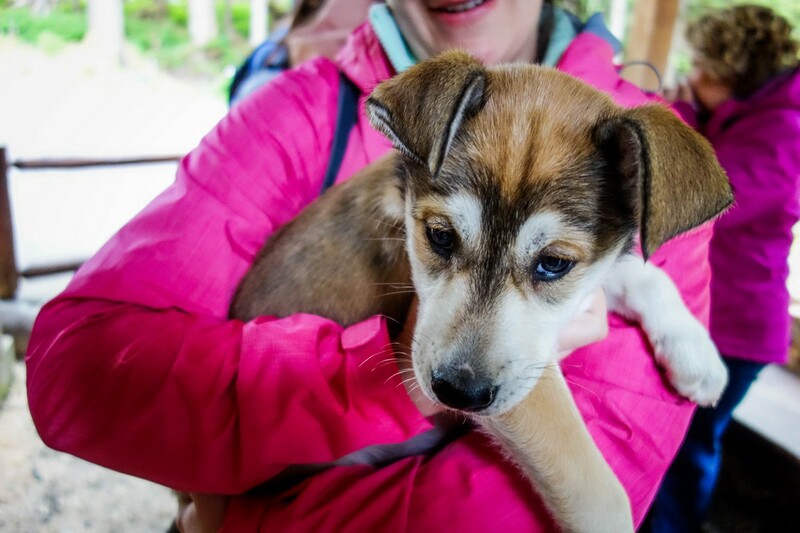 In our case, we started off with the dog sled experience while the other people in our group met the puppies. Later on, we would switch. 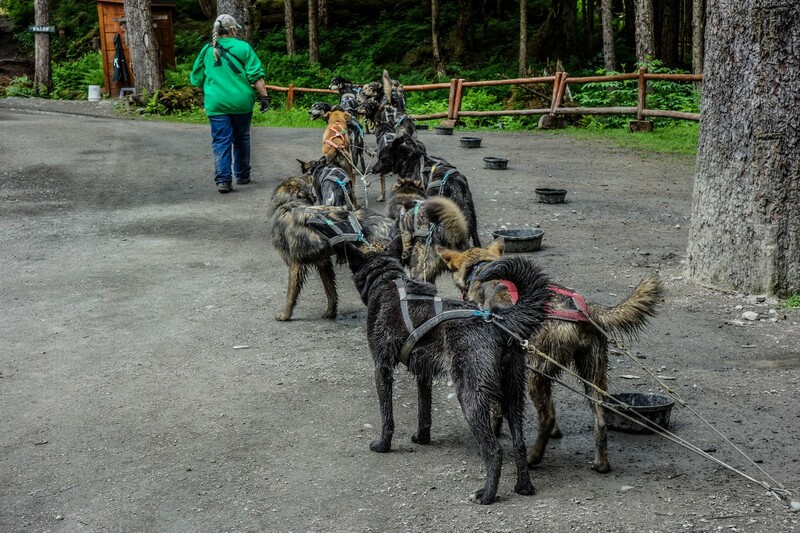 Contrary to popular belief, there is no snow in the ground in the summer in Alaska, so the dogs practice pulling a cart that is meant to evoke the same experience as a dog sled. 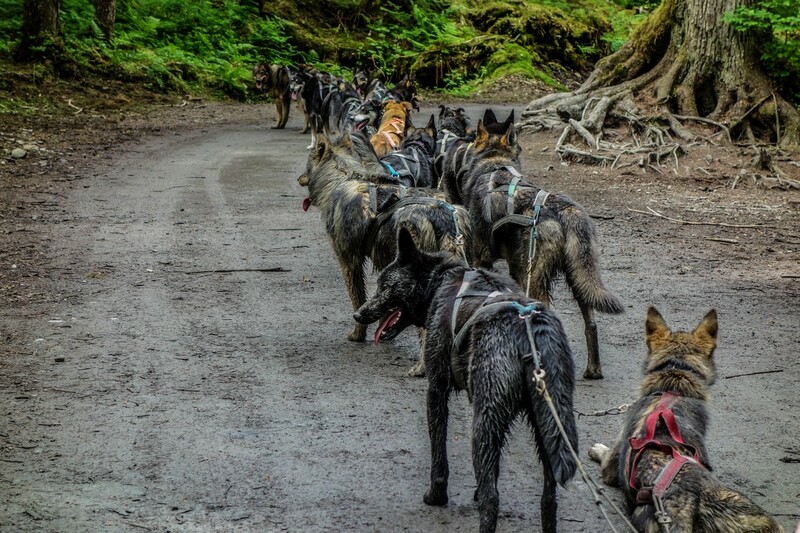 A group of dogs pull the cart around a track that goes through a large portion of the forest. 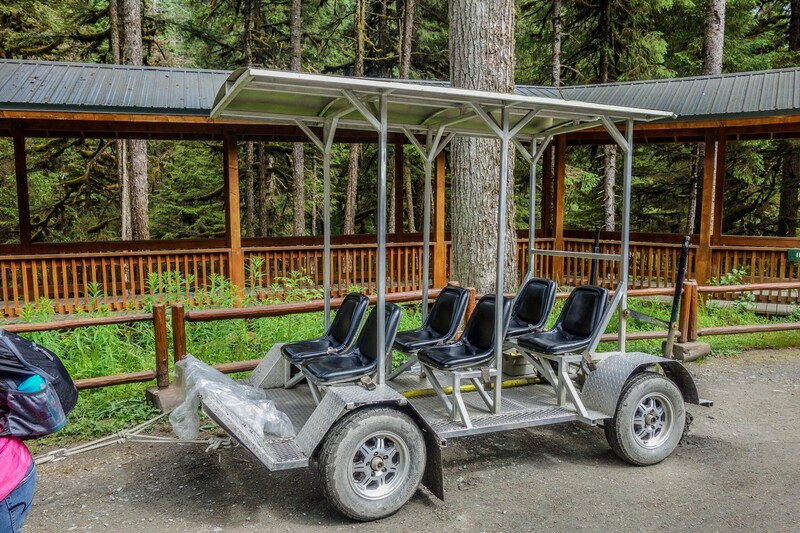 You are seated in the cart, get buckled in, and are lead by a dog sled musher. The musher explains how the races work, describes the nuances of dog sledding and how the dogs train for the race, and takes you and the dogs out on the track. The entire race portion takes you around the track, with a break along the way for the dogs. The track area goes through a heavily wooded part of the camp and it is quite lovely and beautiful to be in there. Meanwhile, the dogs seem to relish the thrill of the race. 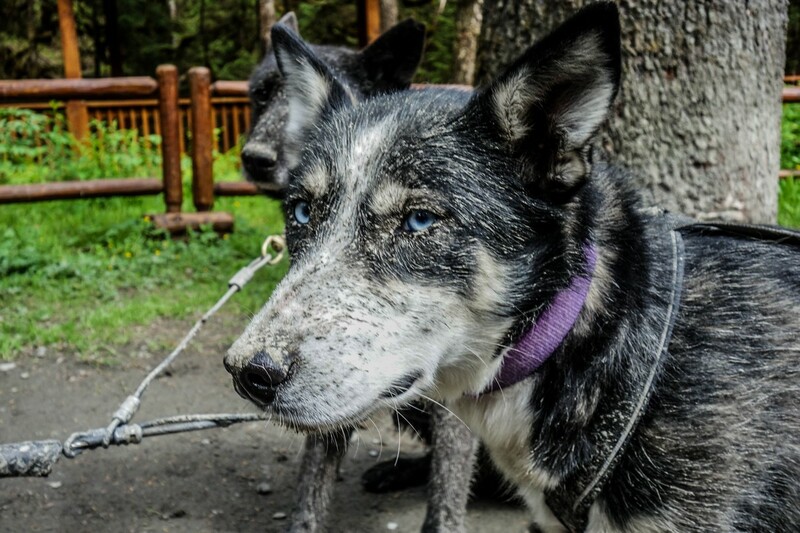 Along the way, the musher will take photos of you in the cart while you remain seated. After the race concludes, you get a chance to meet and pet the dogs that pulled you. The make up of the dog team will vary from experienced dogs who tend to lead the pack, to the inexperienced and brand new dogs that pull up the rear of the team. After the dog sled portion, there is an opportunity to learn more about dog sled racing. You learn about the history of the Iditarod race, and how dog sledding has evolved to where it is today. 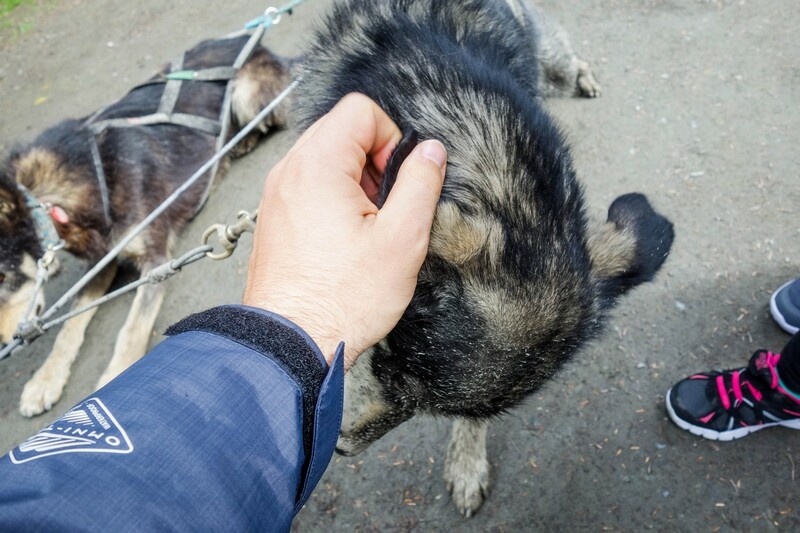 On our visit, we also had an opportunity to meet a retired dog sled racer, who is now quite content laying around and being petted by strangers. 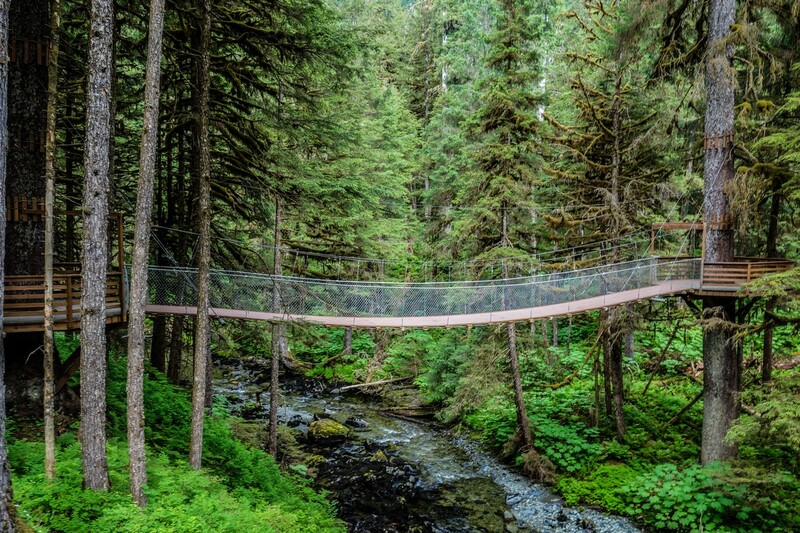 The camp also features a suspension bridge for taking photos. Following the lesson in dog sledding, it was time for the pièce de résistance, the puppies! On our visit there were three sets of puppies of different ages: very young puppies, young puppies, and adolescent puppies. 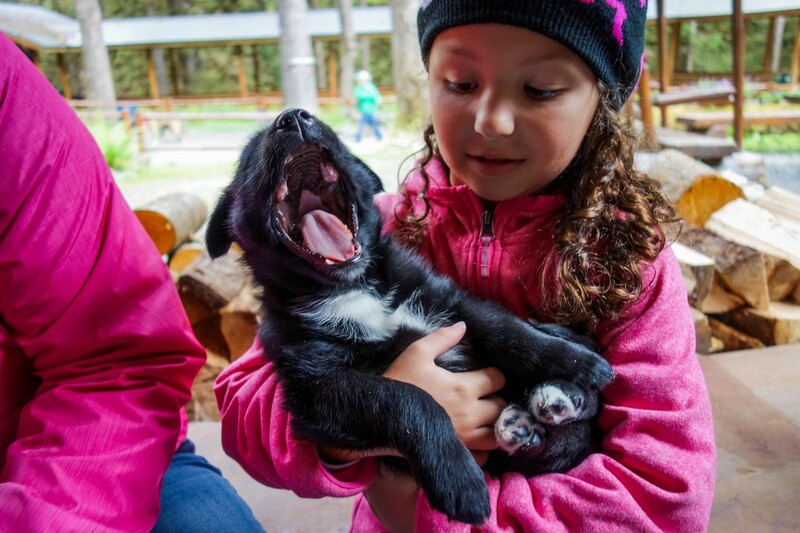 A member of the camp team will distribute puppies to people in the group. Ultimately, it is up to your fellow excursioneers to share time with the puppies and pass them around. 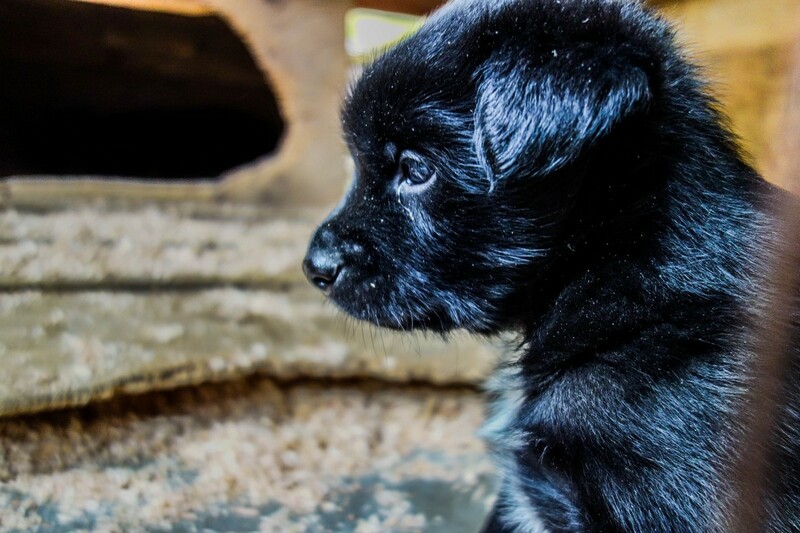 You can pet them, hold them, take selfies with them, hug them and likely try to convince your significant other/parent/cousin/uncle to adopt a puppy as soon as you get home. During the puppy petting time, there is also complimentary hot chocolate you may enjoy. Just as the excursion promises, this is an opportunity to see, play and pet puppies. I was a bit skeptical about how many puppies there would be (as opposed to older dogs), but they had quite a few and it lived up to the expectations. The race part of the tour was better than I thought it would be, with a sense of exhilaration as we raced around the track. These dogs are the real deal and at the very hint of going on a race, they would all start howling and barking in euphoric anticipation of what they knew what was coming next. Of course, meeting the puppies is what everyone is really there to see, and it is quite the experience. The only real issue with meeting the puppies is it is wholeheartedly dependent on your fellow guests to share and be gracious with time. There is a limited amount of time with each group of puppies, and in our experience, there were definitely some people who tended to hold onto the puppies longer than others. There is no guidance given on time, nor is there any kind of rule. Just keep in mind that there are not enough puppies for everyone to have one at the same time, and so, whoever does not have a puppy is likely looking longingly at the people with the puppies for a turn. Be kind and rewind, err, share the puppies. I liked how they split up the group at the start of the excursion to minimize the time we spent waiting. It helped keep everything moving, and when it came time to meet the puppies, having less people to compete with meant more quality time with the dogs. Our tour clocked in at two hours, which was just the perfect amount of time, in my opinion. We had enough time to do everything without having that feeling of, "when are we going to start the next part already?". 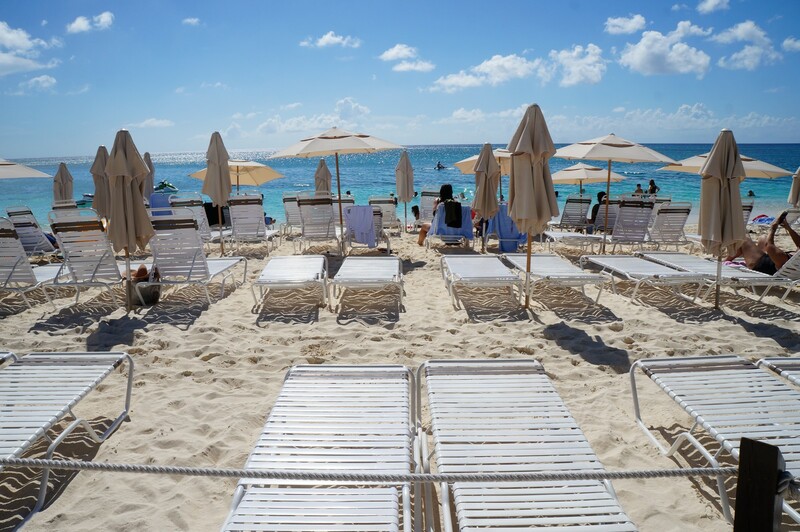 As mentioned earlier, there are a few different excursions offered that incorporate this experience into the total tour. 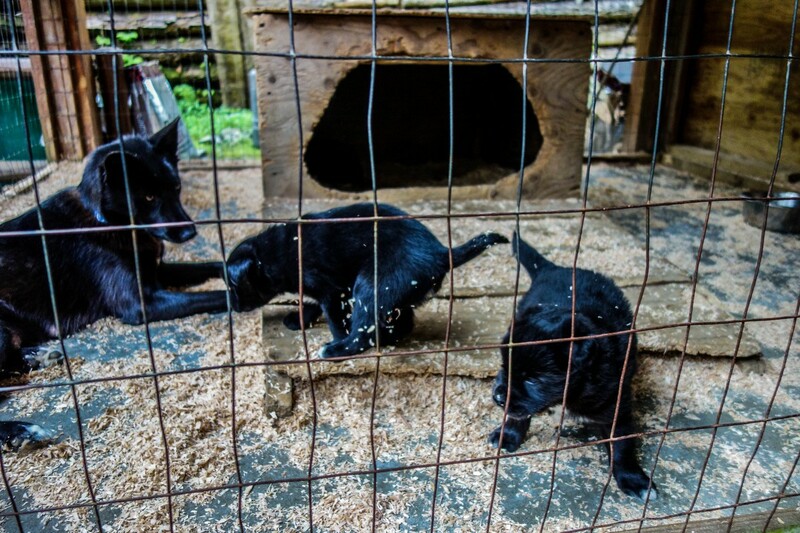 If you are looking to just meet the puppies, this is the tour for you. If you want to meet puppies and do some other touring, consider one of the other tours. 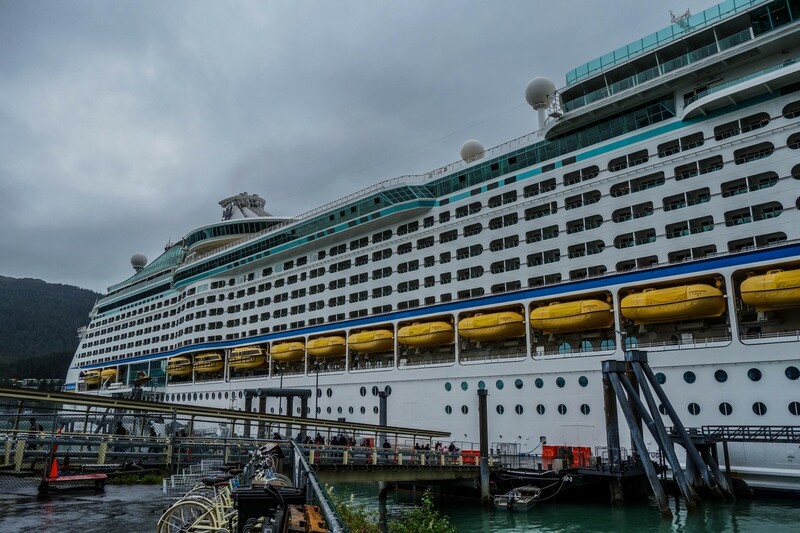 We ended up touring on our own after this excursion, but it is important to know there are other excursions in Juneau and Skagway that offer very similar experiences. Cost: $127 per adult and $127 per child (our three year old daughter was free).